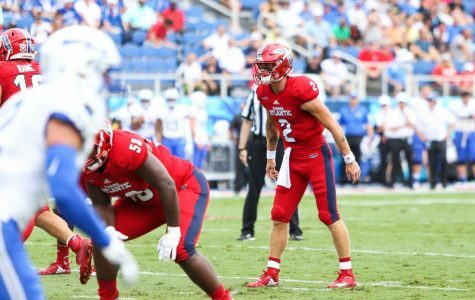 FAU owns a two-game losing streak for the first time since Weeks 1-2 of 2017. 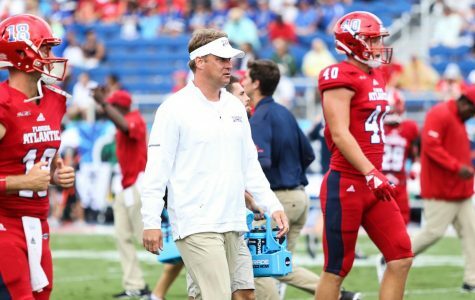 The Owls’ 4-0 record in Conference USA play is its best start in program history. 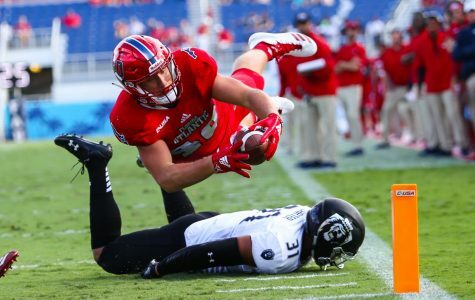 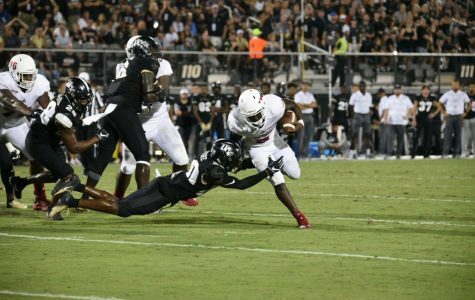 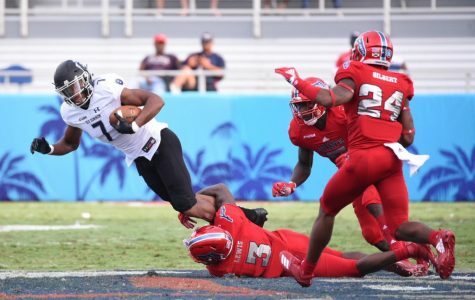 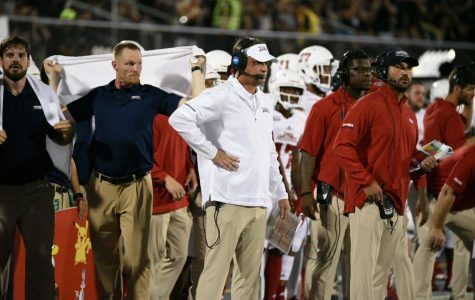 FAU’s slow start defensively proved too insurmountable to overcome. 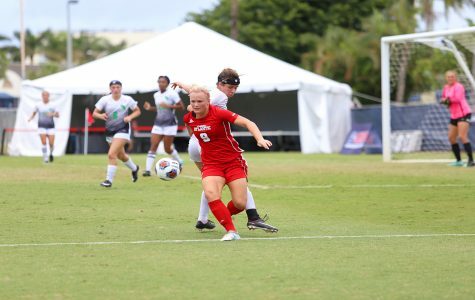 It was the Owls’ second home loss on the season. 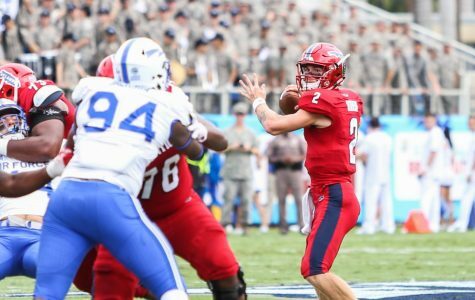 The Owls would own a winning record with a victory tomorrow night. 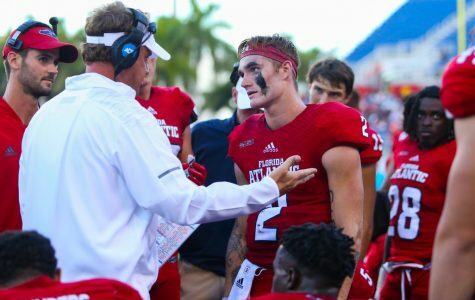 Chris Robison threw a career-high three interceptions in the loss. 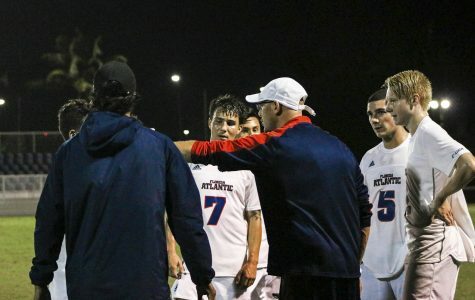 The Owls can extend their winning streak to three with a victory over the Knights.